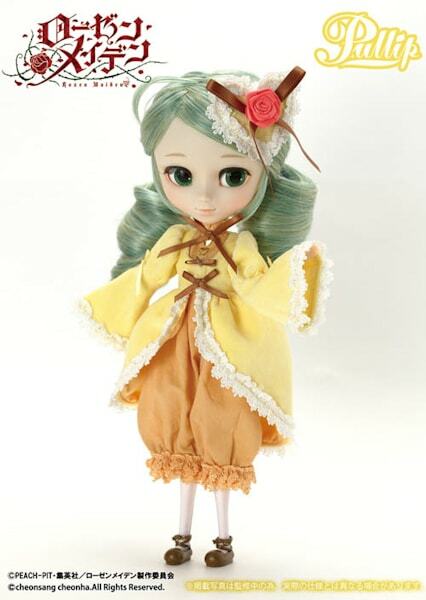 Groove Inc is releasing the last and final Rozen Maiden doll in April 2015 from the anime and manga series Zurückspulen. 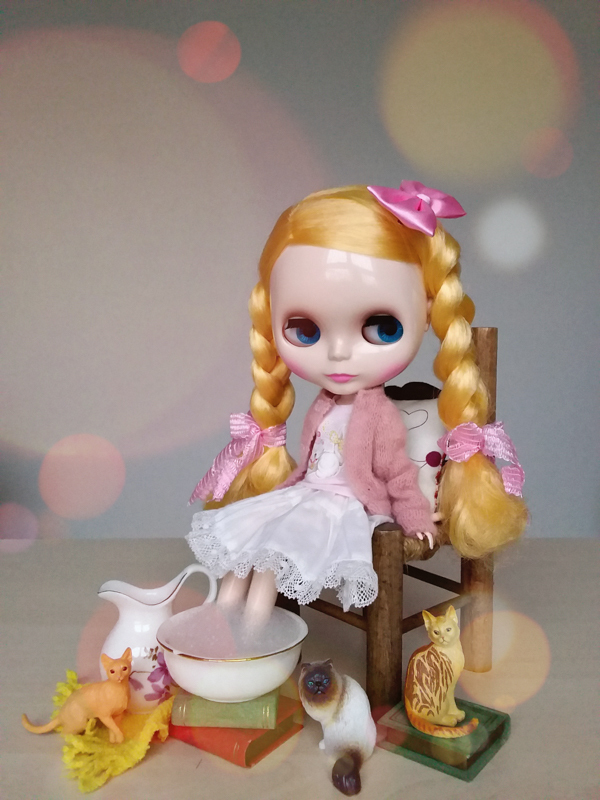 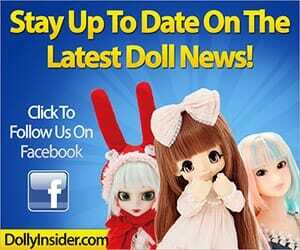 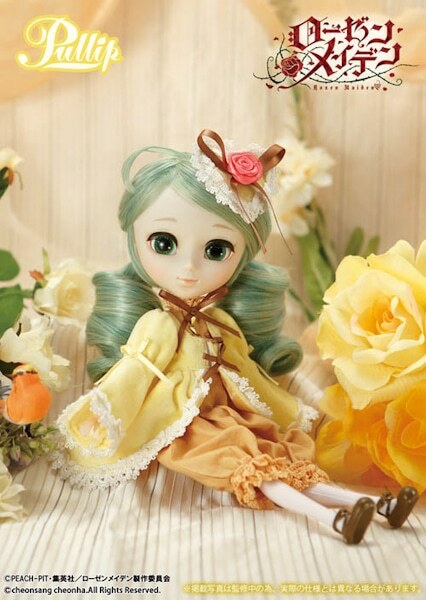 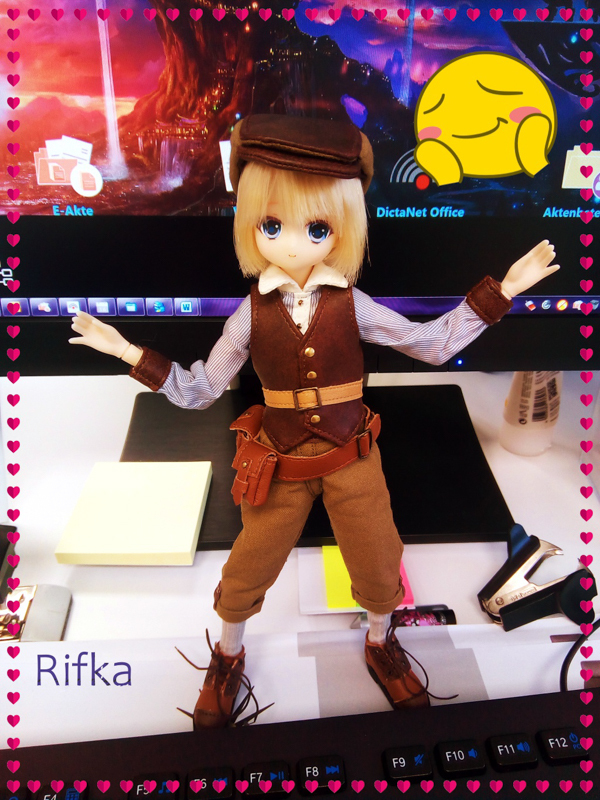 Her name is Pullip Kanaria. 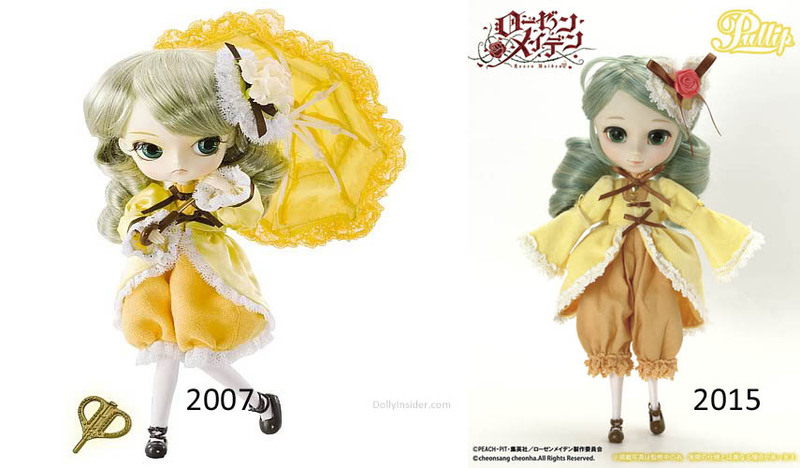 Back in 2007 Kanaria was represented by Dal but this time Pullip is filling the role. 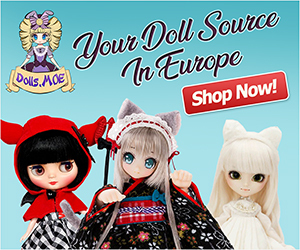 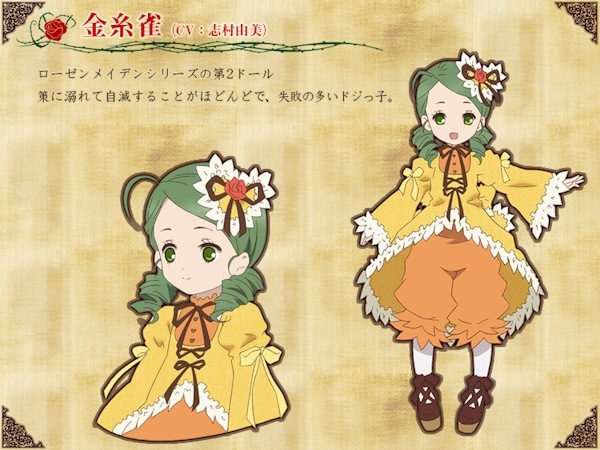 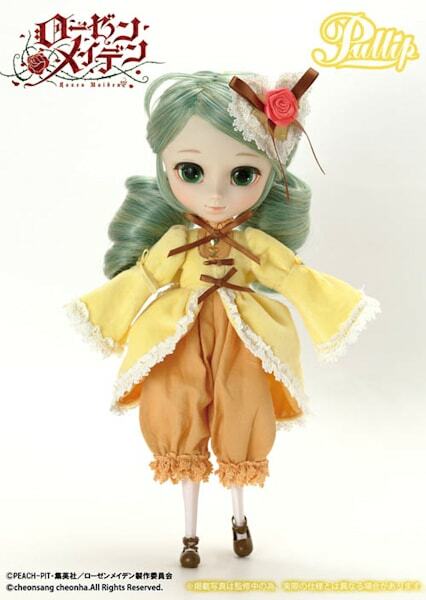 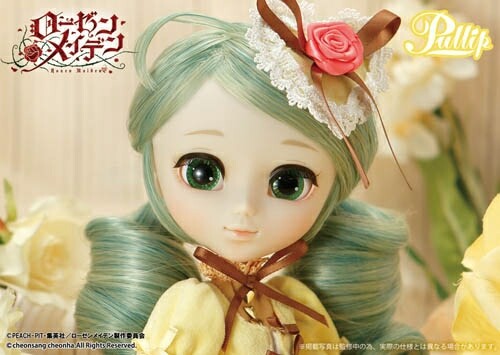 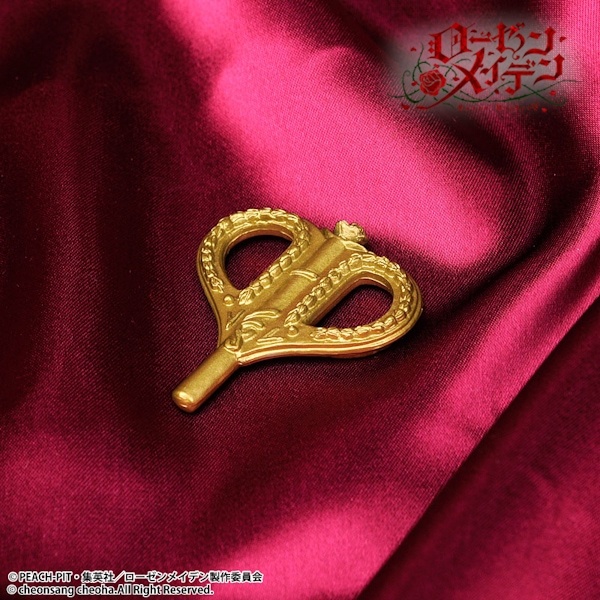 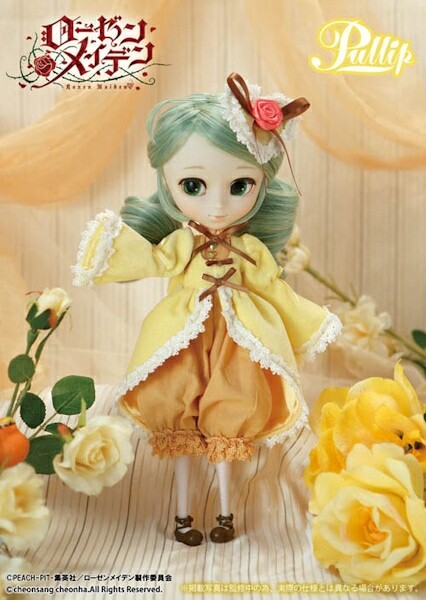 This new line of Rozen Maiden dolls began in 2014, making Kanaria the 8th doll. 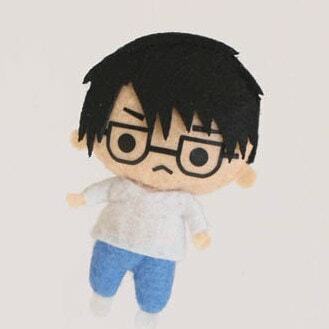 If you order through the shop Animaru, now through April 3, 2015, you will receive a Jun plush as a bonus gift. 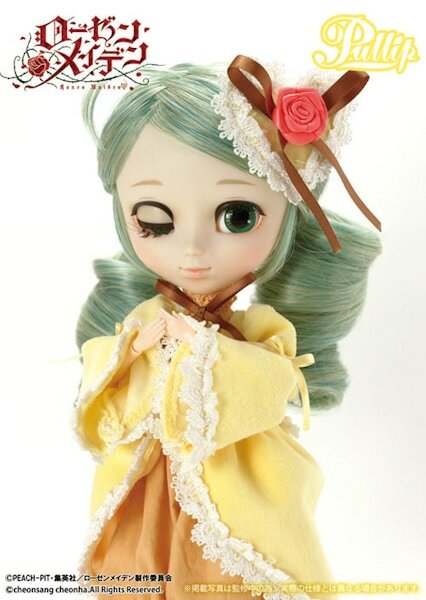 Go to eBay to add this doll to your collection!